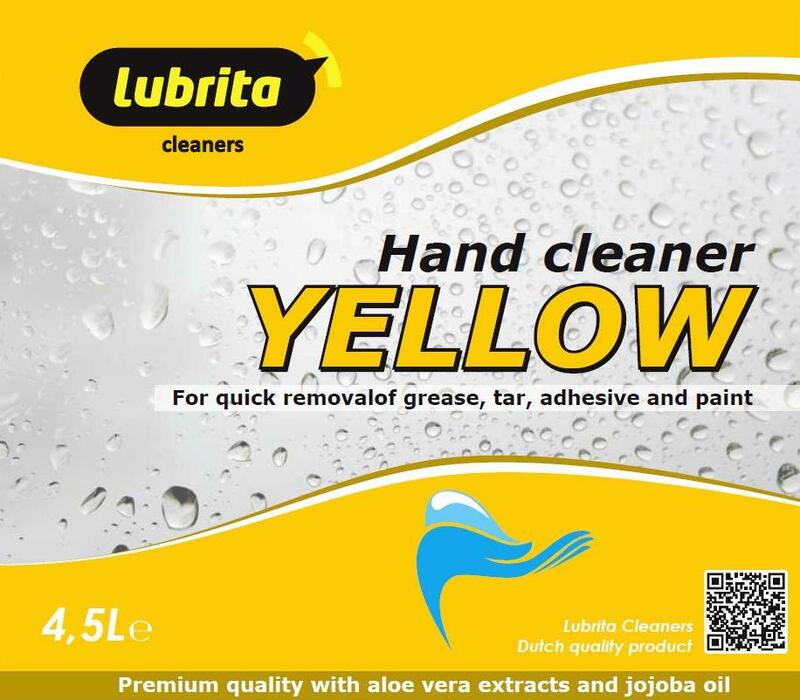 Lubrita is an independent company that develops and supplies cleaning products, disinfectants and maintenance products for variuos industrial use. Lubrita products quality is very important for us. As part of our quality policy a dermatological study was conducted again for various cosmetic products. The hand cleaners and hand care products are thoroughly tested. According to the experimental conditions of the study, the products are considered as non-irritant regarding its primary skin tolerance and comply with the international standards and guidelines for cosmetics. Premium hand cleaning gel for removal of paint, ink, adhesives and lacquers. Advanced formulation hand cleaner using natural citrus ingredients.